Controversial and Self-styled relationship ‘expert’, Rev. Counsellor Cyril George Carstensen Lutterodt, as usual, has commented on recent reports that, Ghanaian actress Yvonne Nelson has given birth. 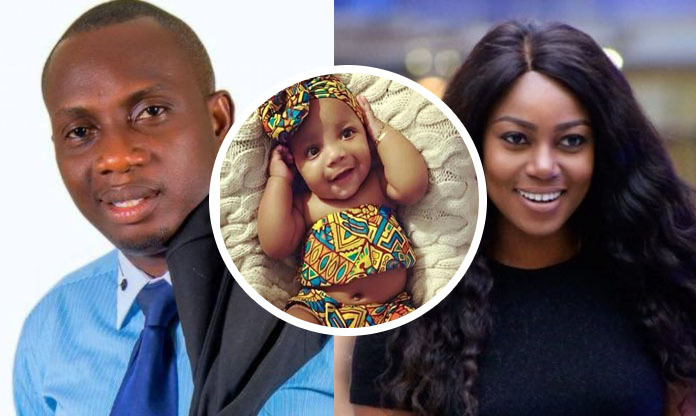 Counselor Lutterodt, reacting to Yvonne Nelson motherhood stated that, traditionally, women who have kids out of wedlock are described as stupid and being taken advantage of by the men who impregnate them. He also noted that there is no excuse for any woman to have a baby when she is not married and also added that, such pregnancies culturally are described as ‘stupid’ so as the children who come out. According to the counselor, it is disgusting to see what is going on in the country where beautiful industry players and role models could mismanage themselves.